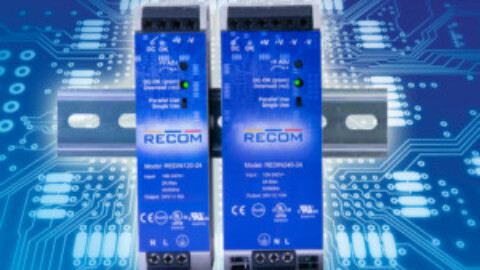 RECOM has released an entire family of super-flat constant-current and constant-voltage LED drivers suitable for stand-alone LED luminaires where space – especially height – is at a minimum. 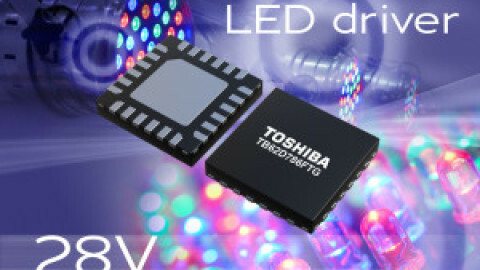 At only 11 and 13mm high, these LED drivers can be used in concealed installation applications such as in furniture, unobtrusive mounting in shelving units, behind glass panels or mirrors, etc. 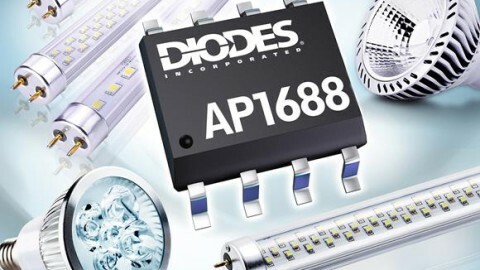 They are equally suitable for accent lighting along corridors, on floors and ceilings, or for installation in lighting strips and compact designer lamps. 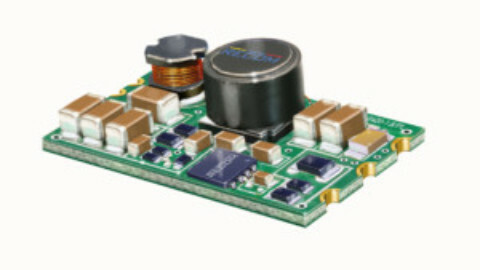 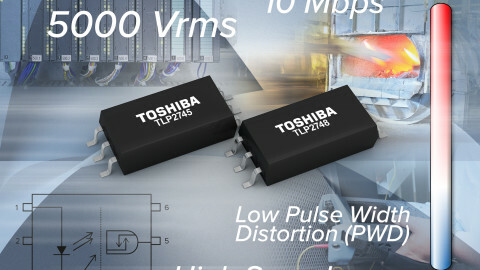 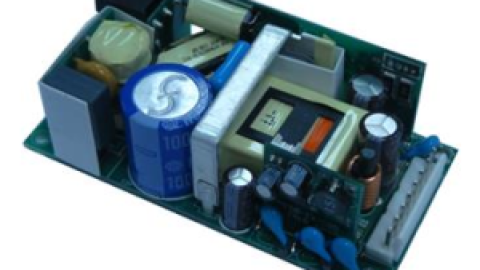 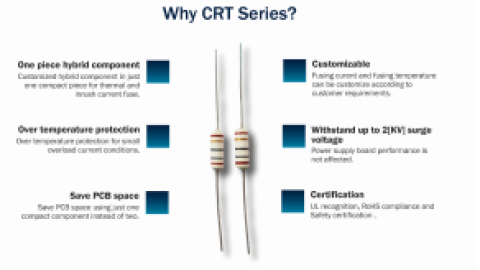 These drivers come in 350, 500 and 700mA constant-current outputs (RACD06-LP, RACD12-LP, RACD20-LP) or 12V and 24V constant-voltage outputs (RACV06-LP, RACV12-LP, RACV20-LP). 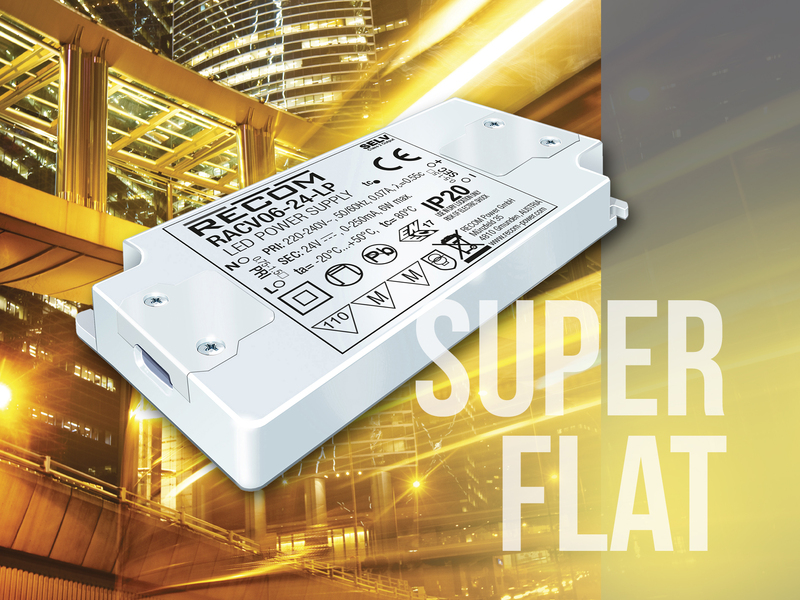 The LED drivers are suitable for ambient temperatures between -20° and +50°C and offer an isolation voltage of 3.75kVAC/1 minute. 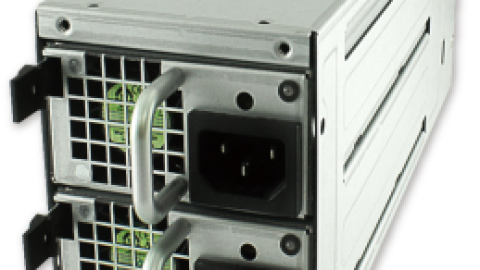 The reduction in height also comes at a reduced price, but the performance quality is not compensated – the LED drivers are short-circuit and overload protected, CE, CB, and ENEC certified, have an excellent standby power to meet tough new power-consumption regulations, and come with a full 3-year warranty.